Christmas is just around the corner and while we do not want it to come that fast, kids ask about Santa daily and can’t wait for holidays to come. 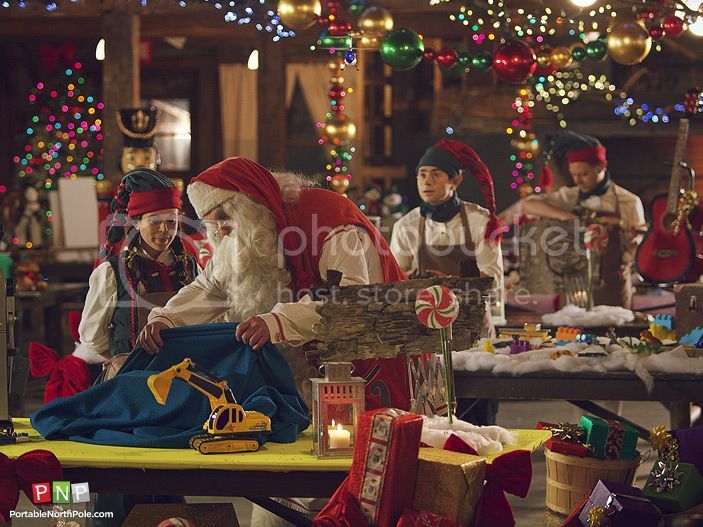 Now the North Pole is one of the busiest places, Santa and Elves have so much to do before Christmas night. They need to take care of workshops, update Naughty or Nice list and make sure every order is processed and all good kids are going to get their Christmas presents from Santa. 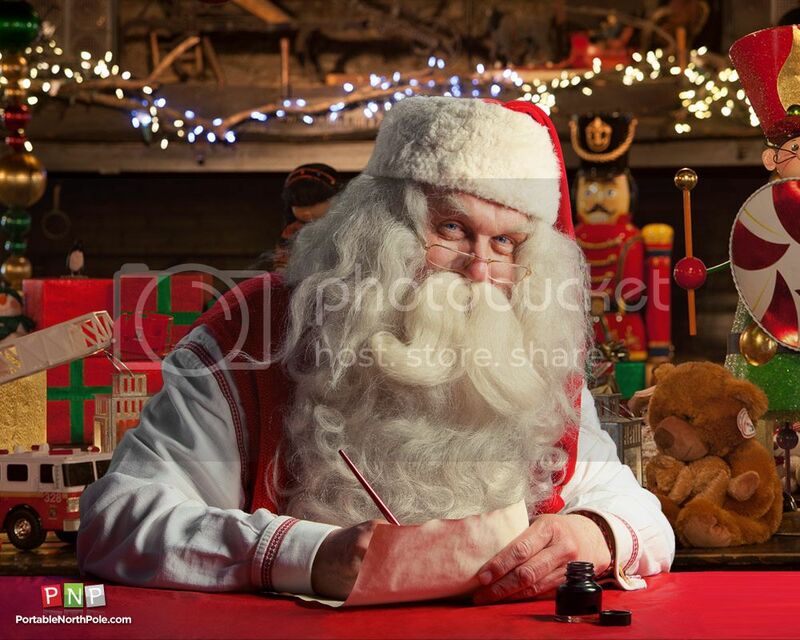 Even being very busy, Santa still finds time to talk to children, call them and send holiday messages. Using Portable North Pole kids can receive personalized video messages. You can also surprise your family and friends with a personalized call from Santa to over 180 countries around the world. Santa can tell you what is going at the North Pole right now and share via phone about 22 storylines including ones about Christmas or Christmas Eve. You can customize messages with your child’s picture, age, where they live, gifts they want. We ordered personalized message for Teddy adding pictures we took throughout the year, and plan to receive a call from Santa close on Christmas Eve. For tech savvy kids and parents Portable North Pole gives an opportunity to experience holiday magic using their smartphone via PNP mobile app available for iOS and Android. Besides all existing features mobile app offers fun extras such as an advent calendar with daily surprises and funny footage from Santa’s Village of the elves getting into trouble during chores. You can always check behind the scene, where the Christmas magic happens. 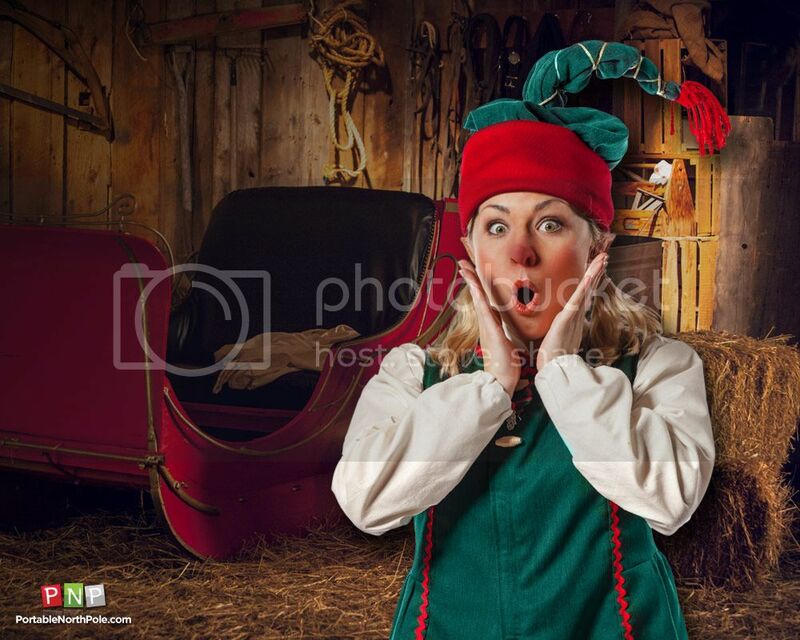 At Portable North Pole you can find what is inside Santa’s village, find answers to your questions like Why does Santa have a long white beard? or Does Santa eat the cookies that are left out for him?, read Christmas stories and print coloring pages. Most of the features at Portable North Pole are free but you can get some extra when ordering Premium Video option, for $3.99 you can get more storylines to choose from and upload up to five pictures and some other feature. I think the best deal is the Unlimited Holiday Pass, for $9.99 you receive unlimited number of phone call from Santa and video messages as many as you want. Imagine how kids would be excited to receive them. Plus adults can receive personalized messages too, so much fun for everyone. Our readers can receive 20% off on any products at Portable North Pole using code BLG20BKP. The good thing is that Portable North Pole donates five percent of all web sales to kids hospitals around the world. It is still time to join holiday magic, check PNPSanta’s countdown to Christmas and see how easy to become a part of a special Christmas moment. I love this holiday. This year I want to go here https://poseidonexpeditions.com/northpole/ . It has long dreamed of visiting somewhere very far away from home. I think that it can get a lot of emotions and extreme.